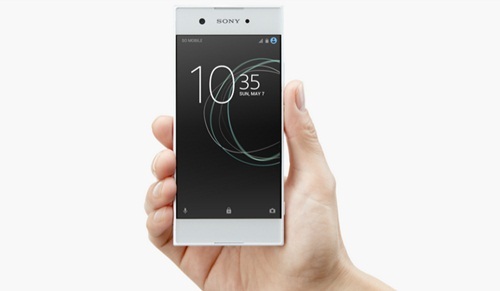 Android Reborn – 2 Solutions Fix Xperia XA1 Wifi Problem. Sometimes, there will be a moment where you can’t find how to fix Xperia XA1 Wifi problem that comes into your phone. People usually hurriedly go to the service center and put their phone there, aiming to be checked and fixed properly while in fact it just gets some touches. If you like doing something with your own hand then why don’t try to fix the problem by reading the tips below? To solve the Wifi connectivity problem that exists on your phone, there are some reasons behind that. Quickly check the problem and do the correction. To solve Sony Xperia wifi problem, it is recommended to restart your phone. Before restarting, you need to turn off the wifi system. Then after restarting, you can turn on the wifi device again. If this step gives no effect to your wifi problem, then try to restarting the router. You need to check whether the router is certified or not because sometimes the router that is not certified may cause the problem. To operate the wifi device in more excellent performance, you have to upgrade the software first. The other way that you can do to fix the problem if it does still not work properly is by doing the phone reset. This step will make data loss on your phone. Thus, you need to back up the data first before doing factory data reset. The way you do the backup data is by connecting the phone to the other device as the computer. You need to make sure that you have to install Xperia Companion on your computer as well. Next tap to ‘factory data reset’ then reset the phone. Sometimes you may need to make a pin for more protection. After that, you can delete all the application and start it up again with the new one. Hopefully, you can fix it with this step.